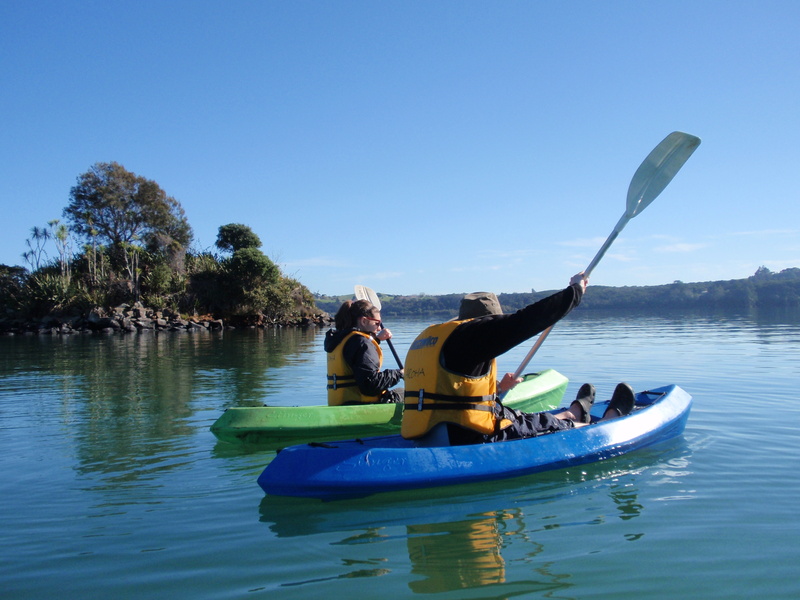 Kerikeri is a popular tourist destination about three hours drive north of Auckland and 80 kilometres north of Whangarei. 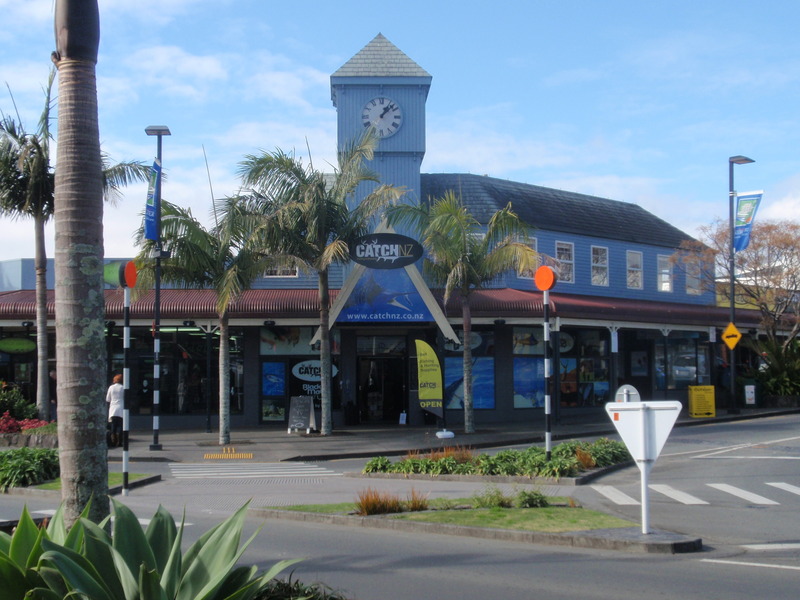 Kerikeri is the largest town in the Bay of Islands New Zealand, with a population of approx. 7,000 people. Growth has been boosted by new residents from overseas as well as New Zealand, attracted by the pleasant location, weather and way of life. 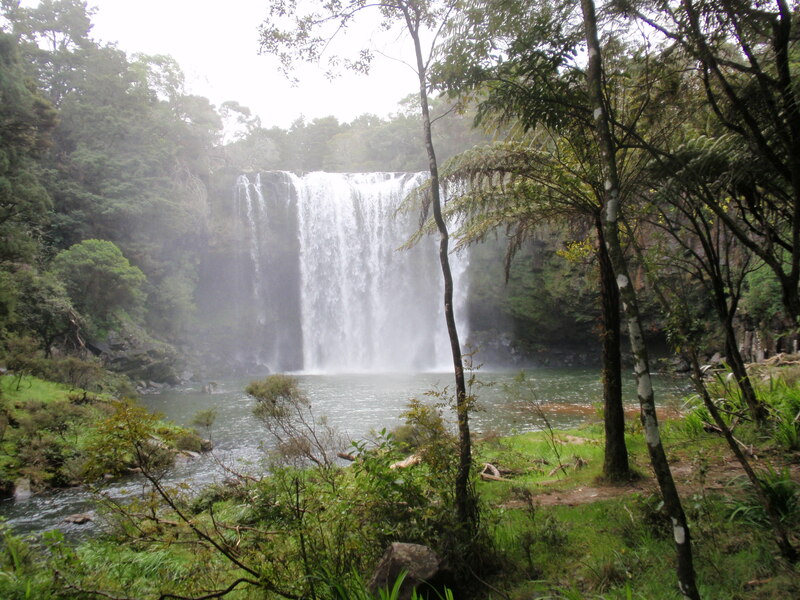 Kerikeri lies at the western extremity of the Kerikeri Inlet, a north western arm of the Bay of Islands. 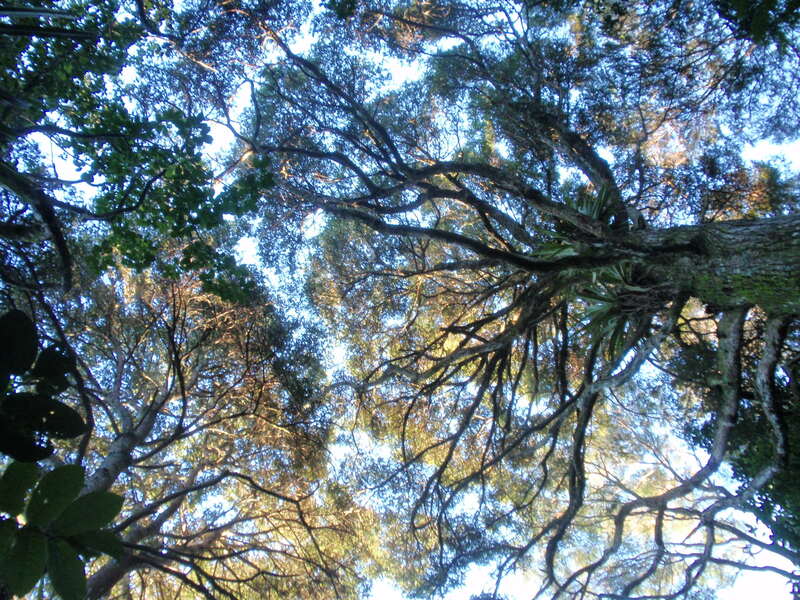 It is a 20 minute drive to the tourist areas of Paihia and Waitangi. 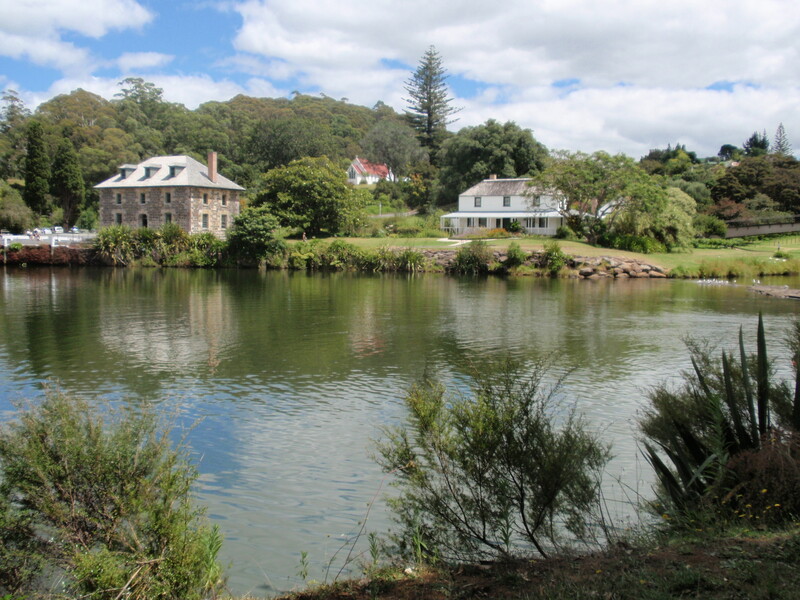 The Kerikeri Basin is one of New Zealand’s most historic sites of national importance. 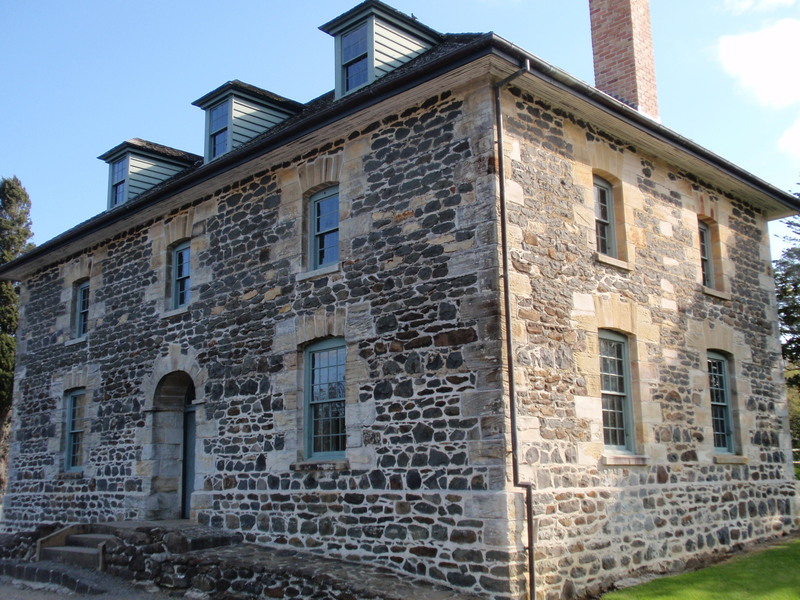 It is where Maori welcomed missionaries in 1819 to establish the first permanent Mission Station. This established the framework for New Zealand’s bi-cultural society. 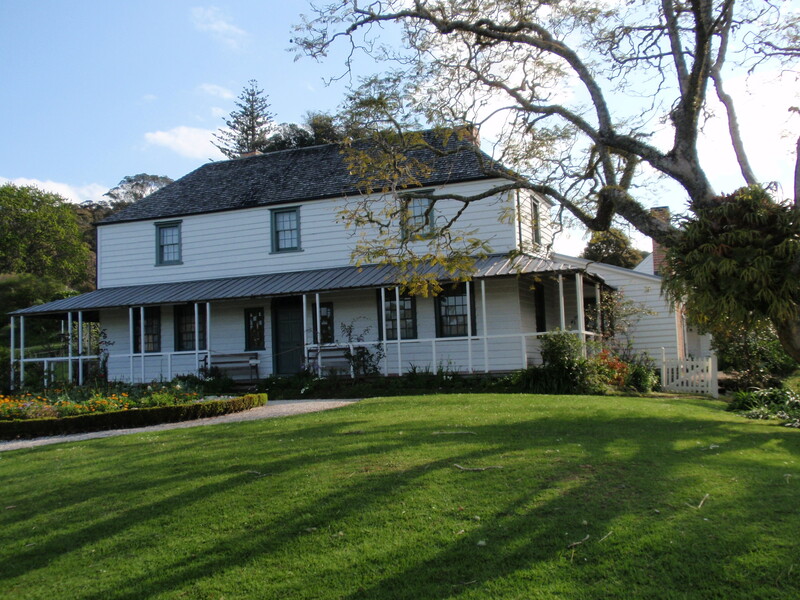 New Zealand’s oldest house, Kemp House (1821-22) and NZ’s most well known icon, the Stone Store (1832-36) are maintained on behalf of the people of New Zealand by the New Zealand Historic Places Trust. 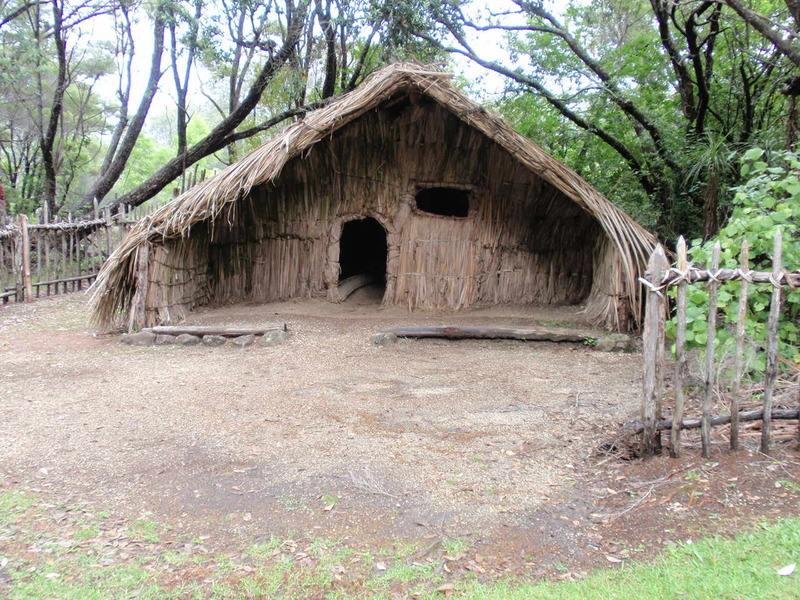 Adjacent is the Maori pa site, Kororipo. 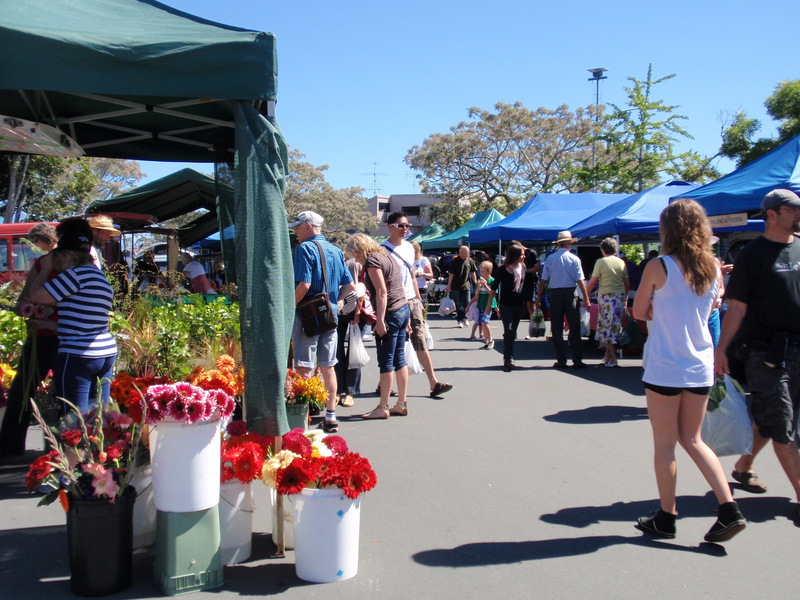 Known as the ‘fruit bowl of the north’, Kerikeri has sheltered orchards and market gardens. First planted in the 1920s, they produce citrus, kiwifruit, tamarillos, macadamia nuts and a variety of vegetables and flowers. 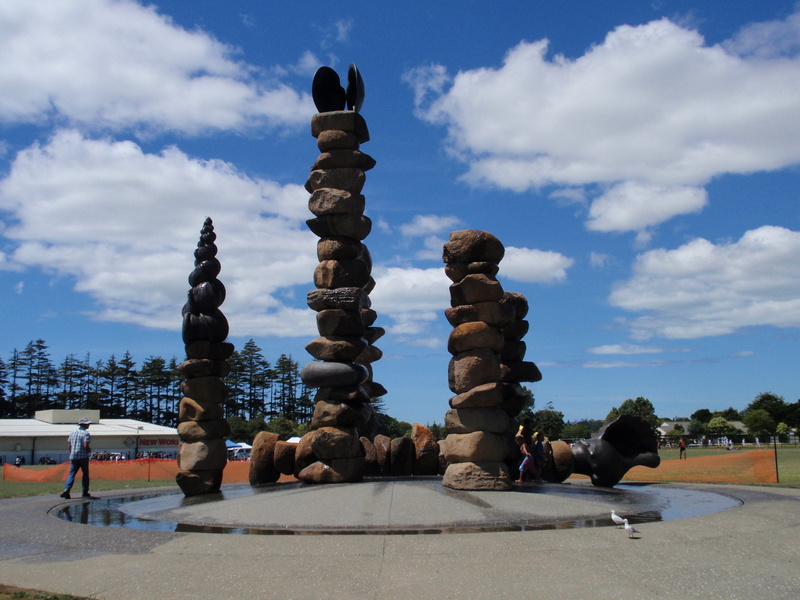 Today the town is also notable for its diverse cultural activities – arts and crafts, drama and music. • Department of Conservation walking tracks.